An agreement reached at the end of 2018 will be signed "in the event that the UK leaves the EU with a withdrawal agreement", the Icelandic Government said on Friday, adding that citizens' residence rights will be secure "regardless of the outcome of the negotiations between the EU and the UK". 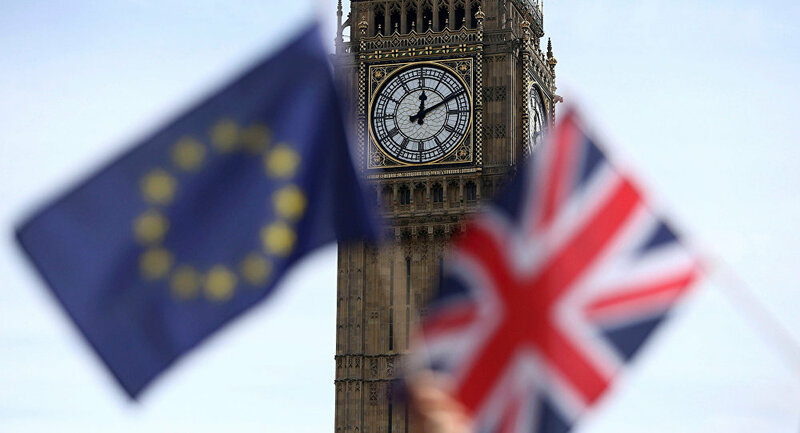 The UK and EEA EFTA countries such as Iceland, Norway and Liechtenstein, reached and agreement on citizens rights if the UK crashes out without a withdrawal agreement, the Government Offices of Iceland said in a press release. "The agreement protects the rights of EEA EFTA citizens living in the UK and British citizens living in the EEA EFTA states, providing certainty that they can continue to do so in the event of a no-deal Brexit," the Icelandic Government continued. The agreement will uphold UK prime minister Theresa May's commitment from October 2018, the UK government said in a statement on Friday, adding that it had published a separation agreement with EEA EFTA states detailing "citizens’ rights as well as other separation issues", which will apply if the European Union agrees to the UK Withdrawal Agreement and mirrors the arrangements already made with the EU. "Together these agreements will provide EEA EFTA nationals in the UK and UK nationals in the EEA EFTA states with certainty about their rights going forward, ensuring that they can continue living their lives broadly as they do now," the UK government statement said. The UK government also published an accompanying explainer which separates citizens rights into three parts, with the first binding the UK and EEA EFTA states to "a duty of good faith" which urges deeper cooperation between the UK and EEA EFTA states on "carrying out the tasks set out" from the agreement. The second covers eligibility and scope of citizens' rights, rights related to residence in the UK, the rights of workers' and the self-employed, mutual recognition of professional qualifications, among others. The third establishes a Joint Committee " responsible for the implementation and application of the agreement", in addition to mitigating disputes and ratifying agreements. 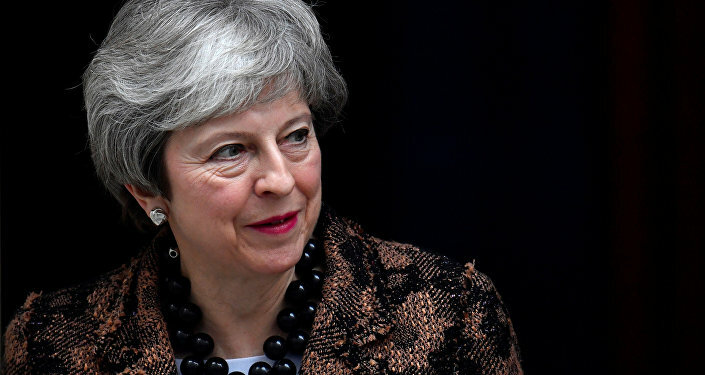 Mrs. May is battling to secure the terms of the UK withdrawal agreement before the 29 March deadline after Commons voted it down 432-202 in a historic defeat on 15 January. After further talks, the UK Prime Minister issued a joint statement with European Commission president Jean-Claude Junker on 7 February, stating that talks "held in a spirit of working together to achieve the UK's orderly withdrawal from the EU", including the Commons vote on changes to the terms of the Irish backstop on 29 January and concerns on the Withdrawal agreement. But President Junker said that the EU27 will not renegotiate Mrs. May's Brexit agreement and that the European Parliament and EU27 would have to agree on future solutions. The two parties have agreed to meet at the end of February to continue negotiations.